As the University of North Georgia (UNG) expands language and study abroad opportunities, more students are winning prestigious national scholarships to pursue their interests in locations around the world this summer. "Since 2013, UNG has redoubled its efforts to ensure our hard working students find funding to study abroad; multiple offices collaborate to prepare and support our hardworking students in pursuing national opportunities like the Gilman and Critical Language Scholarship," said Dr. Anastasia Lin, assistant vice president for research and engagement at UNG. 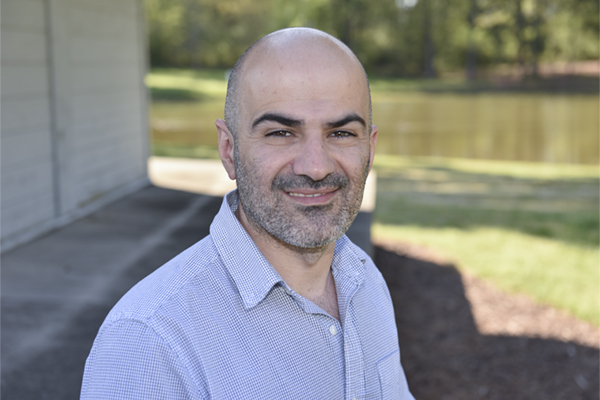 "Our students remain top contenders for these scholarships based on the exceptional academic and professional mentorship they receive at the University of North Georgia." Six students have been awarded the Benjamin A. Gilman International Scholarship for the summer semester. The grant program enables students of limited financial means to study or intern abroad, thereby gaining skills critical to national security and economic competitiveness. It is open to U.S. citizen undergraduate students who receive Federal Pell Grant funding at a two-year or four-year college or university to participate in study and intern abroad programs worldwide. The most recent awards brings to 28 the number of Gilman awards won by UNG students since 2013. Jay, who was convinced she would not get the Gilman and already had plans to apply for other scholarships, said the opportunity is the next step toward a medical career helping underserved populations. 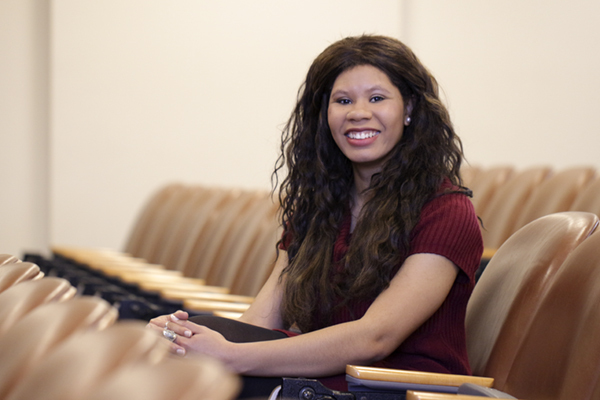 "I have wanted to go to medical school since my junior year of high school," Jay said. "I want to be able to use medicine to help communities that don't have it as fortunate as others, and in any other way I feel led to do so. My hopes as a future physician is to show my love for medicine and people." 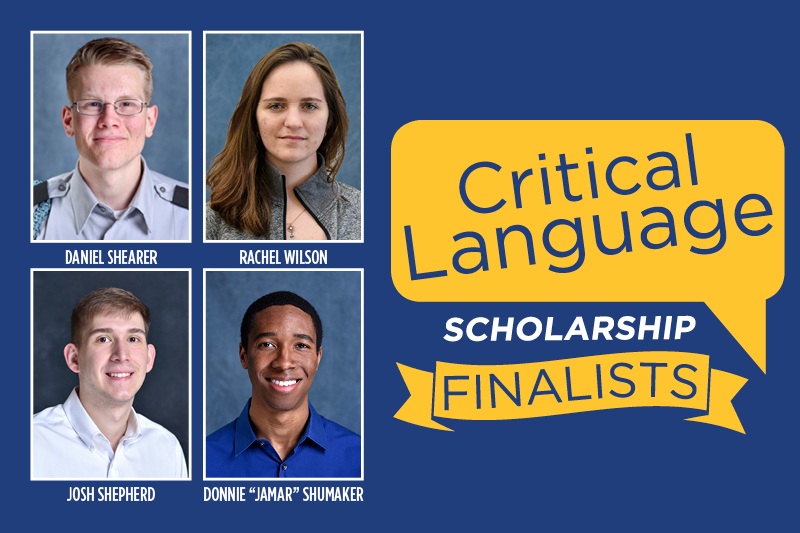 Additionally, five other UNG students have been named semifinalists for the Critical Language Scholarship (CLS) Program. The scholarship, a program of the US Department of State’s Bureau of Educational and Cultural Affairs, funds American undergraduate and graduate students to complete intensive language study abroad in the summer. CLS is a very competitive scholarship with acceptance rates hovering around 10 percent each year. This year, four UNG students studying Arabic and one studying Chinese have been named semifinalists; the students selected as finalists and awarded CLS funding to study abroad this summer will be notified by the end of February. UNG has had two previous CLS winners and three other semifinalists since 2013. The students, like Vella, were pleased to learn they had achieved semifinalist status and anxiously await the final results. "I was extremely happy and I immediately stood up and did a couple of dance movements," Vella said. 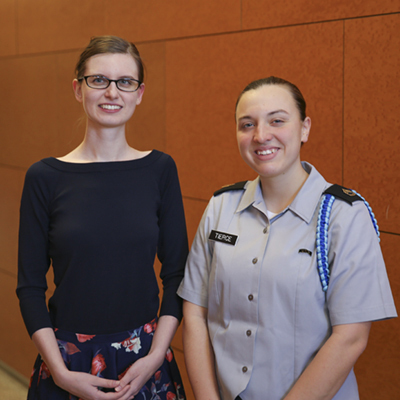 "My ultimate goal is to become an analyst who works in the intelligence community specializing in the Middle East." With the goal of broadening the base of Americans studying and mastering critical languages and building relationships between the people of the United States and other countries, CLS provides opportunities to a diverse range of students at every level of language learning.